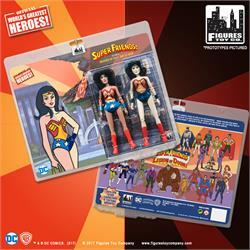 Figures Toy Company and Emerald City Comics are teaming up again for another wonderful exclusive! 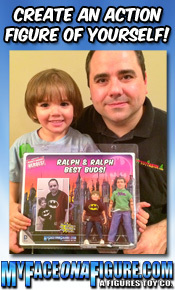 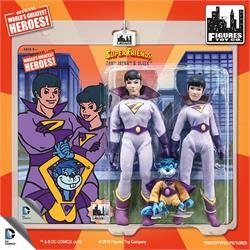 Coming to the Tampa Bay Comic Con is a Limited Edition release direct from the pages of Hanna Barbera. 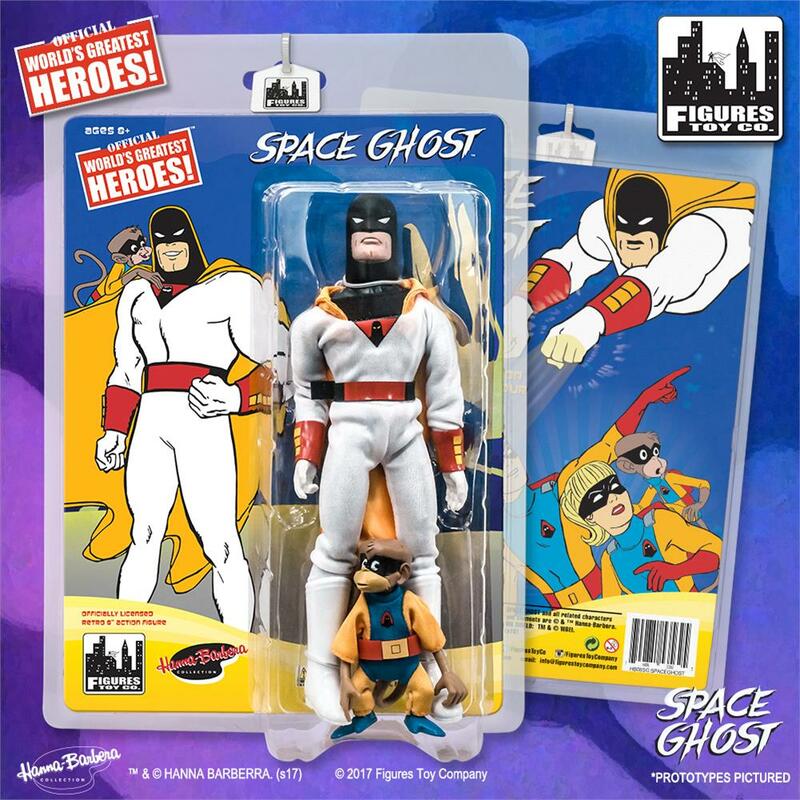 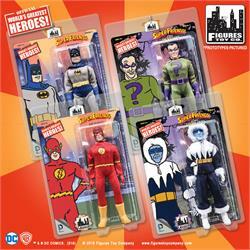 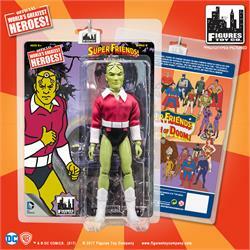 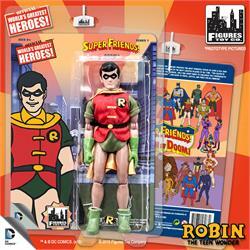 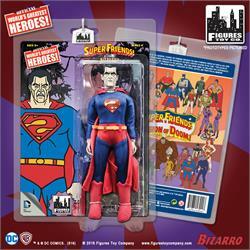 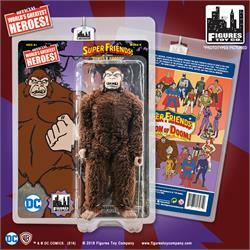 For the first time ever, FTC's Space Ghost and Blip figures will be available in a two pack! Only 100 Space Ghost and Blip figures will be available, each packaged on a brand new blister card. 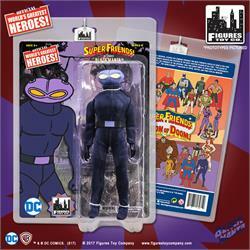 Preorders for Space Ghost and Blip go live on July 14st on Emerald City's website (www.emeraldcitycomics.com) and ship on July 28th once Tampa Bay Comic Con begins. 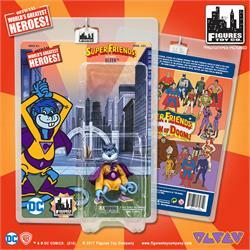 From the 14th through the 30th you can purchase this for $49.99, however once the convention ends the standard price will become $59.99. 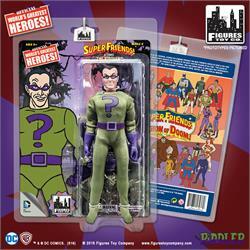 Not to mention there will only be 100 of these available, so collectors will be acting fast both in person and online!